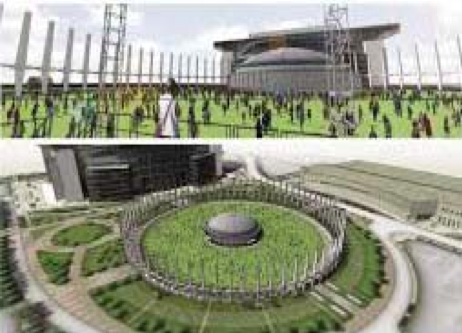 HOUSTON, Texas – Last Thursday, July 17, 2014 Judge Ed Emmett called “silly” a new proposed plan to demolish the Astrodome and replace it with a design for a park-like green space with structures. 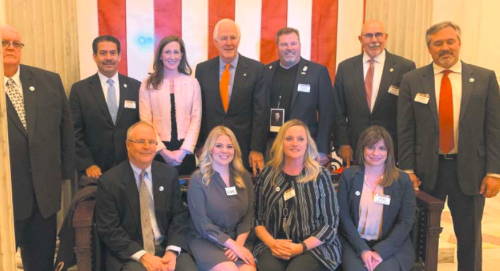 The Houston Texans and the Livestock Show and Rodeo have proposed to convert the iconic “Dome” into a green area, which they say will be like Discovery Green in Downtown Houston. The design was shown with renderings by the architectural firm, Gensler Associates. Even though there is not a specific proposal nor is one under consideration by Harris County Commissioners Court; Judge Emmett said that demolishing the dome could be a waste of a valuable taxpayers asset. He noted that the partners that proposed this new scheme did not say how much money they were willing to put into its construction, and did not have a real use in mind for the space. They said the preliminary cost of this scheme was $66 million. 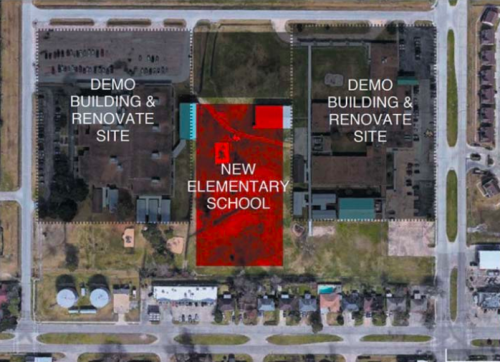 Most importantly, they proposers did not say how long the “park” would remain, and whether there were any guarantees that it would not someday be removed in favor of parking or other uses.